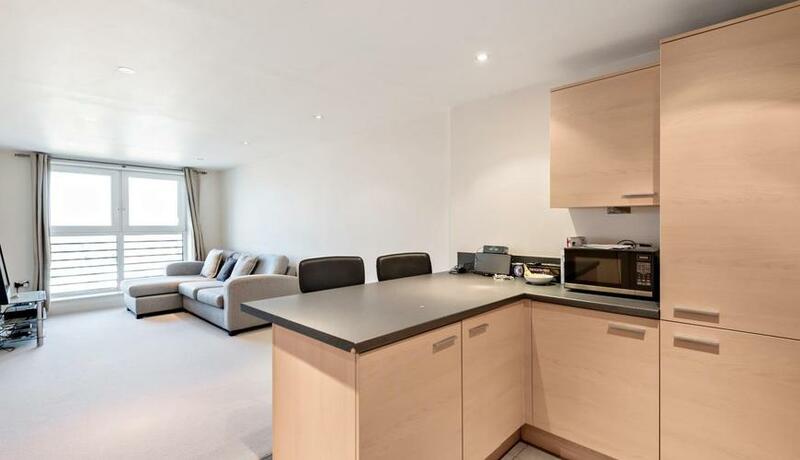 This contemporary and bright apartment is located on the fifth floor in this popular Riverside development. The property boasts two bedrooms and an open plan reception room/kitchen. 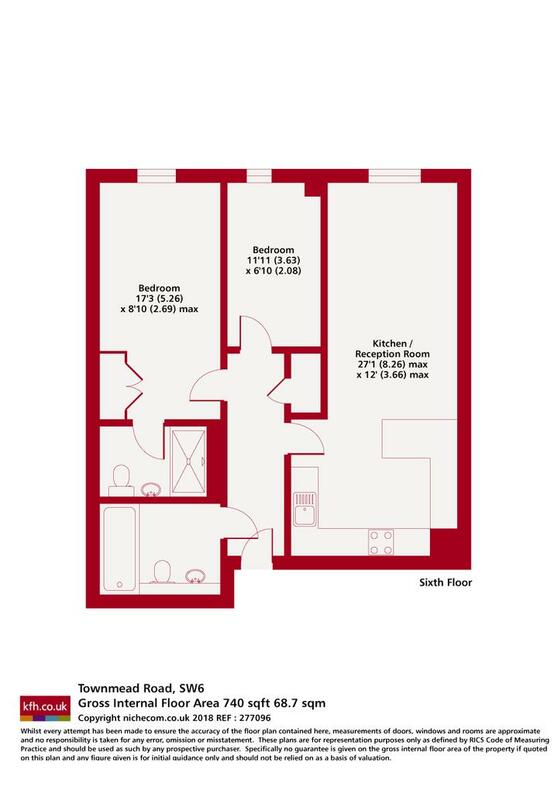 This property is located close to Imperial Wharf station and features two bedrooms and two bathrooms. The development boasts fantastic communal gardens, a communal gym and 24 hour concierge/porter on site.